1927　by electrothermal treatment based on research creation. 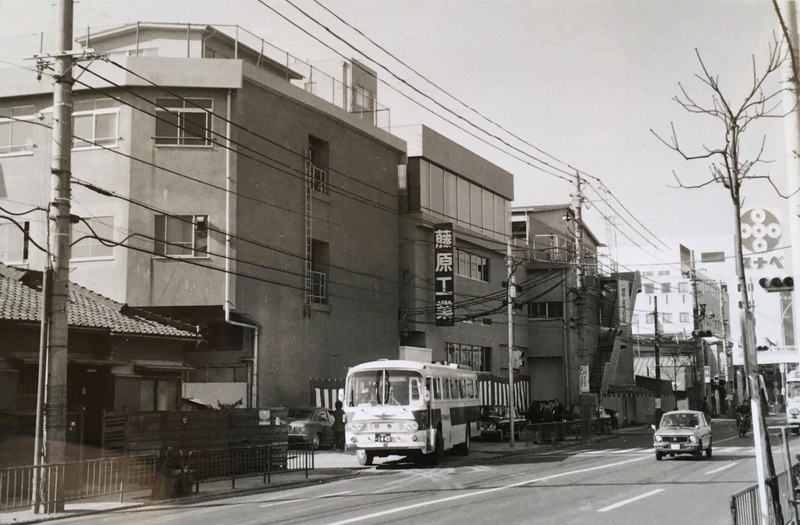 1935　Established the second factory in Arakawa Ward, Tokyo. 1937　New headquarters factory is newly moved to current location. 1946　Recovery from burning down due to war damage. Start manufacturing by electrolysis. 1948　Restore electric furnace and start production of bend glass. 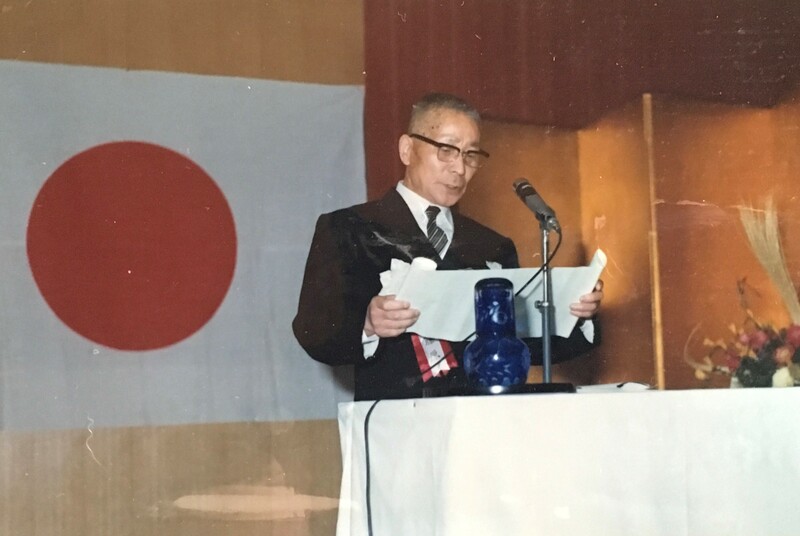 1951　Organization change to Fujiwara Industrial Co., Ltd. with capital of 200,000 yen. 1957　Expansion tempering furnace of tempered glass door "Fuji light door" added. 1958　Became a factory permitted to display Japanese industrial standard of JIS R3206（tempered glass). 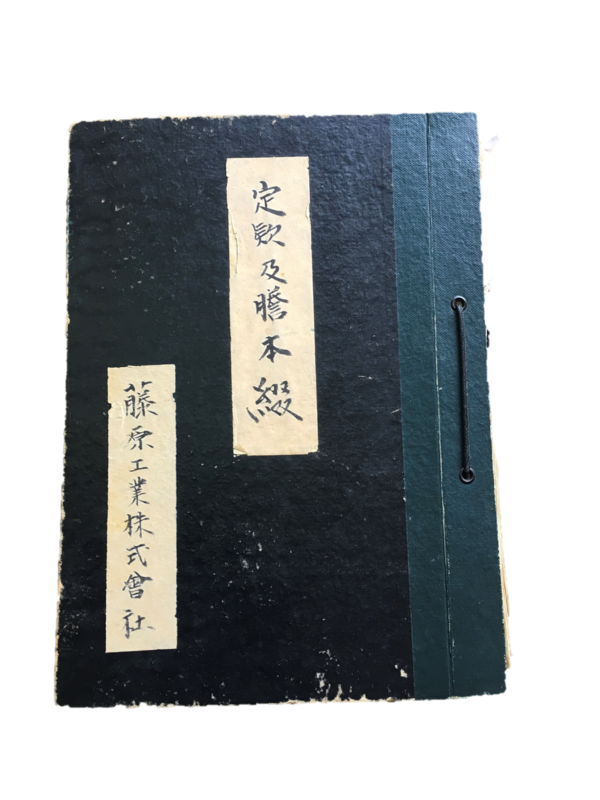 1960　Became a factory permitted to display Japanese industrial standard of JIS R3205（laminated glass). 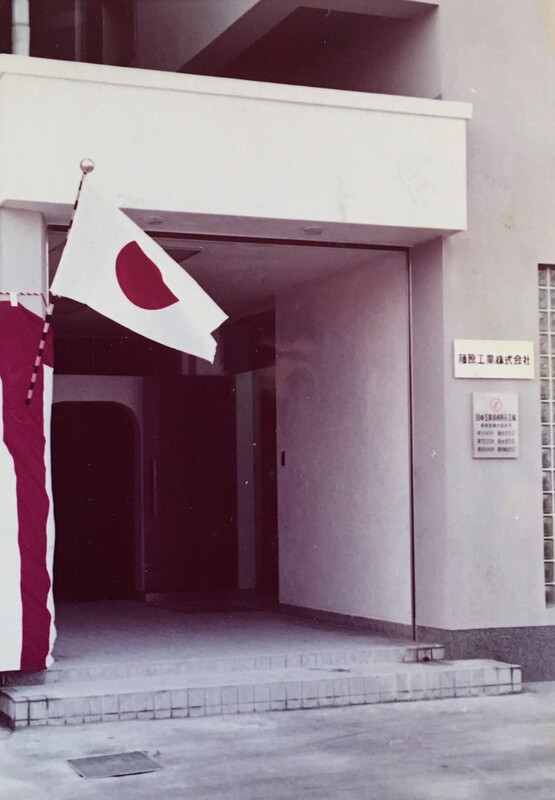 1963　Capital increase with Nippon Sheet Glass Co., Ltd. capital participation. The capital will be 100 million yen. 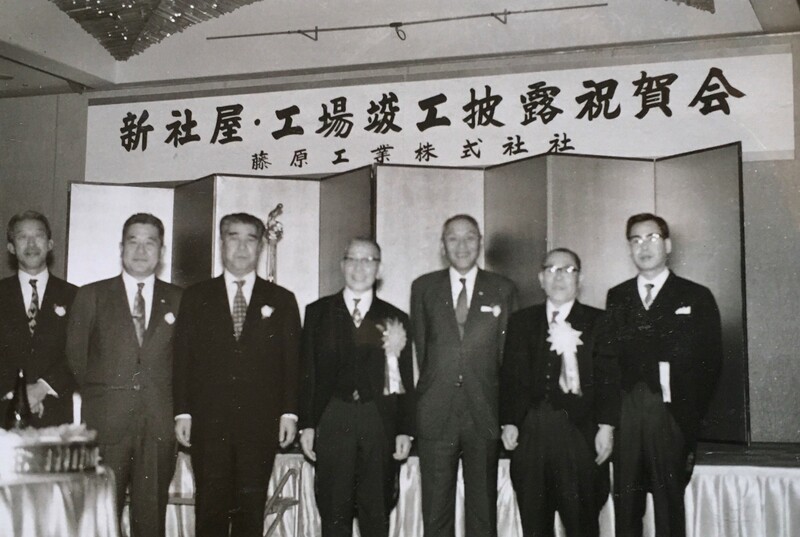 1964　Started production of Multi-Layer glass with technical partnership with Nippon Sheet Glass Co., Ltd.
1970　Became a factory permitted to display Japanese industrial standard of JIS R3211（Partially tempered glass). 1975　Passed the Australian AS standard (automobile laminated glass). 1978　we began remodeling the air conditioning equipment drastically. 1984　Large remodeling of laminated glass temporary adhesive gas furnace. Installed a computer. 1985　Became addition permission of III of JIS R 3205 (laminated glass other than automobile). 1985　Acquired UL approval for laminated glass for railway cars. 1989　Automatic printer (masking) newly established. 1990　Addition permission for II - 1, II - 2 class of JIS R 3205 (laminated glass other than for automobiles). 1991　A large bending continuous furnace is newly established. 1992　Classification Fire prevention door Construction Ministry approved.Certification number 0136, 0124. 1992　A new NC 2-axis drilling machine was established. 1993　New bending reinforced furnace newly established.A large vertical polishing machine is newly established. 1996　tempered glass approved. Approved ANSI standard (A2, A3). 1998　Additional permission for JIS R 3206 tempered glass III. 1999　Acquired approval for JIS R 3213 safety glass for railway vehicles. 2000　Established business office in Okayama. Began bonding of platform safety door. 2001　Acquired fire protection laminated glass (Blaze Off) certification from the Ministry of Land, Infrastructure and Transport. 2001　(EA - 0006) Development of security glass for car (Rob Guard Super) development, patent application. 2002　and the fire door number. (EA - 9265, EA - 9267) Polycarbonate for crime prevention (Robguard X) developed and released. 2002　Okayama Plant closed. The CNC No. 2 machine of the glass cutting machine was introduced. 2003　Machine cover glass for machine tool development (Mechacrysta) developed and released. CE (NC, cover for machining center) EN 12417 acquired. Slip prevention glass (SLIP GUARD) developed and released. Intermediate membrane refrigerator cabinet (No. 2) installed. Introduced the CNC Unit 3 glass cutter. Got Chinese compulsory certification. 2004　Vertical type washing machine (for product inspection) installed. Passed ballistic standard NIJ - III, IIIA of the US Justice Department. 2004　Police Agency.Launched decorative laminated glass for the veranda (VeLami). 2004　Production of special film for NY subway production started. 2005　Machine cover glass for machine tools ( thin type) Conforms to EN12417 / 1800J, EN12415 / C3. 2005　Release of decorative laminated glass (Kaleido). A double etching machine is newly established. Established Tokyo Sales Office. Established business office in Neyagawa. 2006　Processing center established. Cutting machine, washing machine, punching machine installed. 2006　The Neyagawa Works was renamed to Machining Center No. 2. In case. 2006　Development of evacuation guidance display glass (Runaway), patent application. 2006　Production of cover glass for lamps for railway cars started. 2006　In caseHorizontal type washing machine (for raw material inspection) installation.Clean room installation. 2006　Vertical type washing machine (for product inspection) installed. 2007　Direct print decorative laminated glass (Bellezza) launched. 2007　Mass production of railway car partition for overseas started. New JIS acquisition "R3205" "R3206" "R3211" "R3213"
2008　Move the second machining center factory to the processing center. 2008　Projector screen safety glass (Pure Screen) development and launch. 2010　Launched the gradation pattern (Soyokaze) of Japanese paper adjusted glass (Shirabe). 2012　Launched the large door "Pure grade door". Relocate Tokyo office. 2013　Eco safety glass for balcony (Pure Raum) launched. 2014　Eco safety glass for balcony (Pure Raum S) launched. 2015　Started selling gradation glass for balcony (Pure Shade Bellami).